Broome based Paul Boon is a self taught Didgeridoo performer. Paul produces and performs for The Nomad Two Worlds Project. 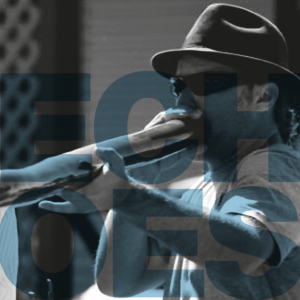 He recently recorded didgeridoo for a collaboration with International DJ/producer Paul Oakenfold and worked with Keith Harris, a Grammy award winning producer for The Black Eyed Peas. Guest artist at the Broome concert.